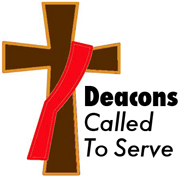 February 24, 2019 Deacon MikeLeave a Comment on February 24, 2019 – Love Your Enemies?! February 24, 2019 – Love Your Enemies? !